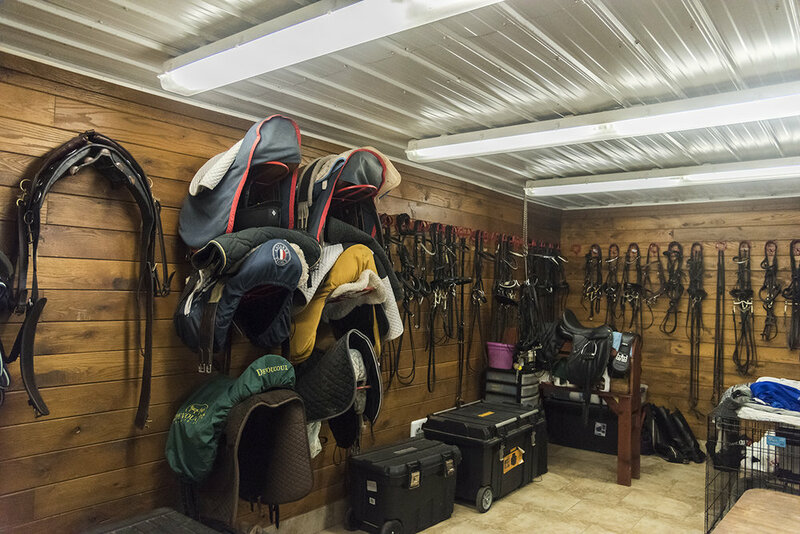 Welcome to Hill Haven Stable. Located outside the charming Town of Erin, Ontario, Canada. Clint and Alison Banbury welcome you to their farm, nestled into the trees of the rolling hills of Caledon. Built on the site of a tree nursery in 1988, the facility enjoys a picturesque backdrop at every turn. Located within a short driving distance to major show sites, we offer the serious competitor a relaxed and qualified environment in which to learn. 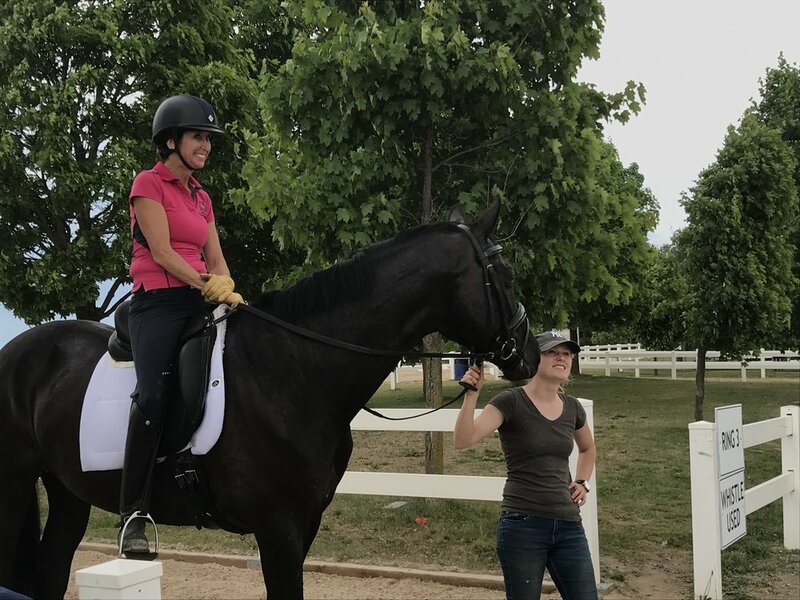 Learn more about Alison and Clint, and life for your horse at Hill Haven. 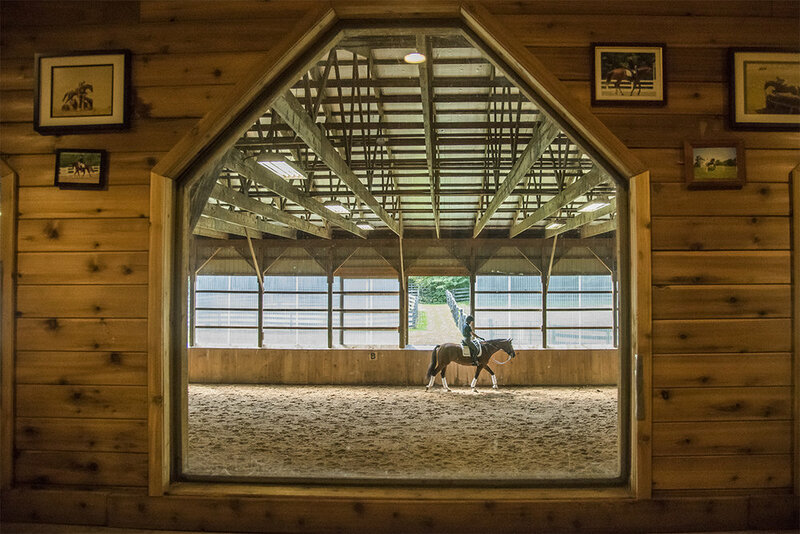 Our indoor and outdoor facilities provide for year round training. 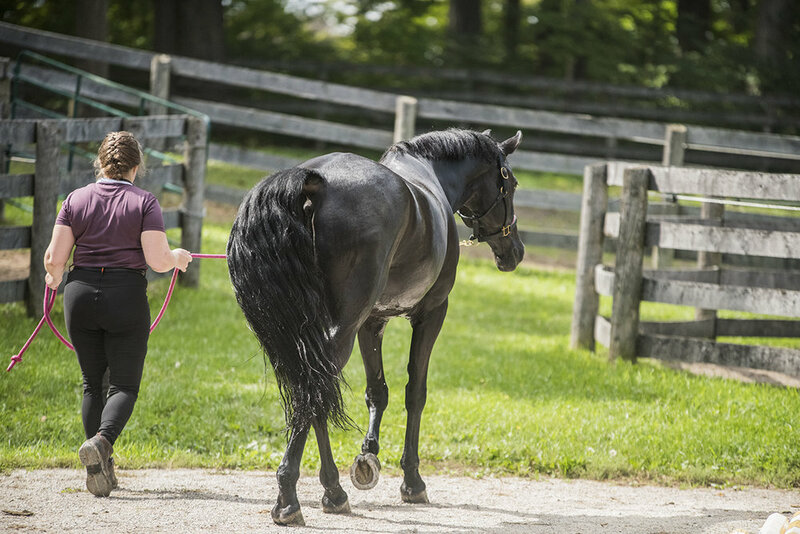 With onsite management and individual care, your horse is in good hands.